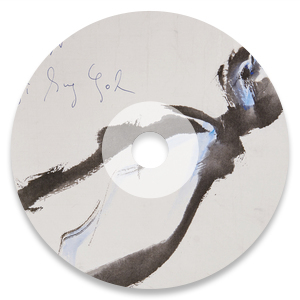 Yi Sung Yol, known as the "Godfather of Modern Rock," has withstood the test of time and achieved many successes in more than 20 years as a musician. 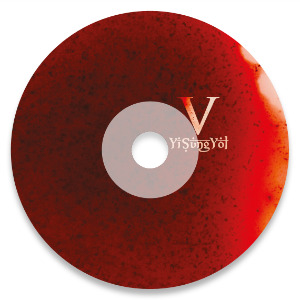 Starting with U & Me Blue and then into his solo career, Yi Sung Yol is releasing his latest special album exclusively through Bainil. 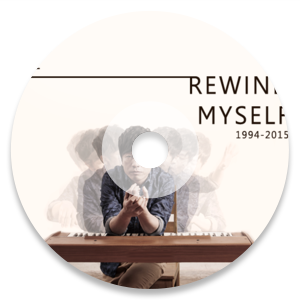 The special album [Rewind Myself 1994-2015] which consists of songs throughout his career, is meant as a gift from the Godfather to his fans. 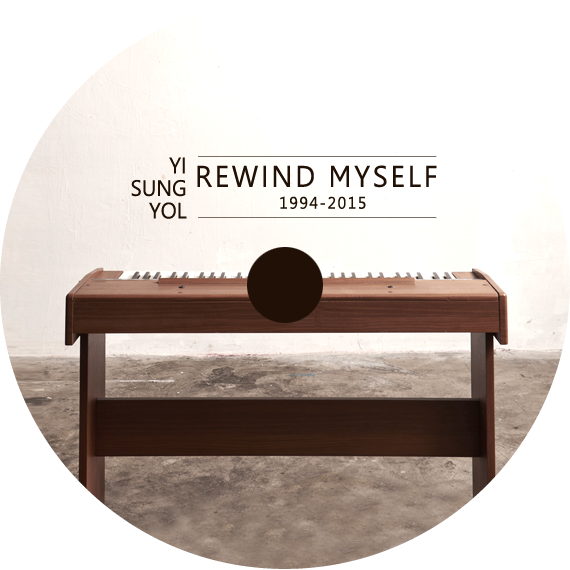 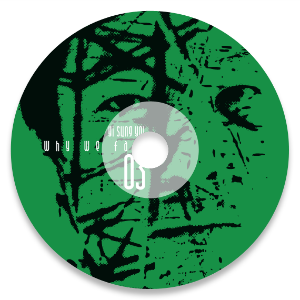 It is Yi Sung Yol's wish that his fans can enjoy this special album while waiting for his next release. 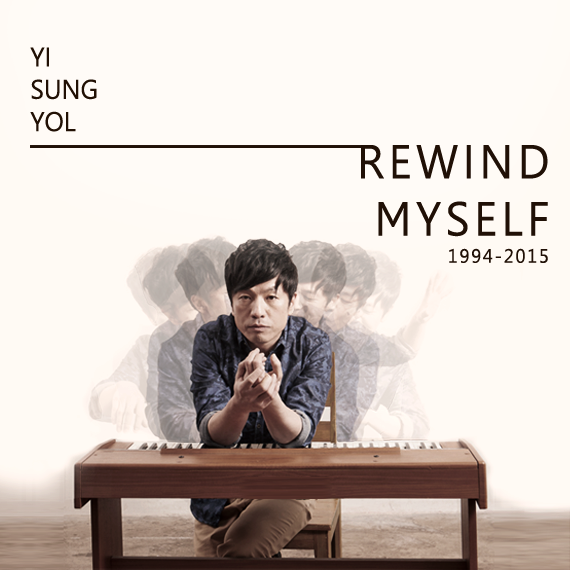 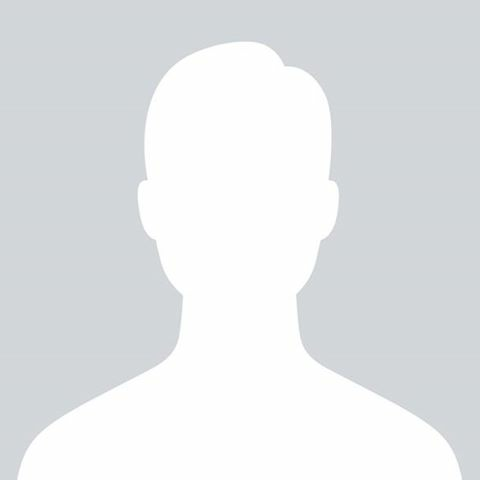 since his 1994 debut as part of the pioneering Korean modern rock duo, U & Me Blue, New York City native, Yi Sung Yol, has soared as a solo artist by making his name and making his mark as one of Koreas top modern rock icons. 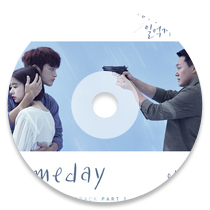 After featuring in a series of high profile Korean movie soundtracks such as The Coast Guard (2002), ...ing (2003), and Wonderful Days (2003), he released his first, self-produced studio album < This Day, This Time, These Days > and received nominations for 'Album of the Year' and 'Musician of the Year' at the 2004 Korean Music Awards. 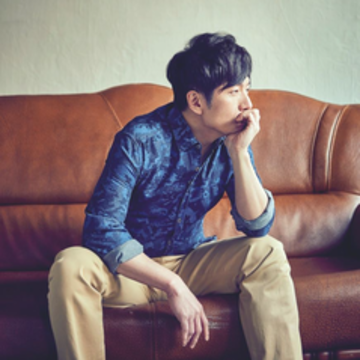 His hit streak continued with his sophomore solo effort < In Exchange > as Yi scored Musician of the Year and Modern Rock Song of the Year accolades at the 2008 Korean Music Awards. 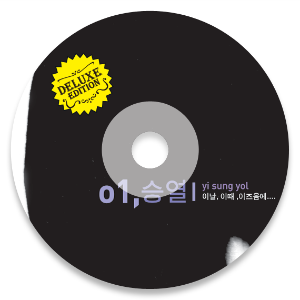 With his latest 2011 release < Why We Fail >, online fans and critics felt it was far from a failure as they voted it as the #1 Korean Album of Year on Naver Music (Korea's #1 online portal site) and the acclaim amplified even more as Yi Sung Yol successfully nabbed 4 nominations (Album of the Year, Song of the Year, Musician of the Year, Male Artist of the Year) and 2 wins (Modern Rock Album of the Year, Modern Rock Song of the Year) at the 2012 Korean Music Awards.